From bestseller to the blockbuster. For years, producers have tried to turn bookstore treasures into big screen successes. Take a look at these books that became movies. 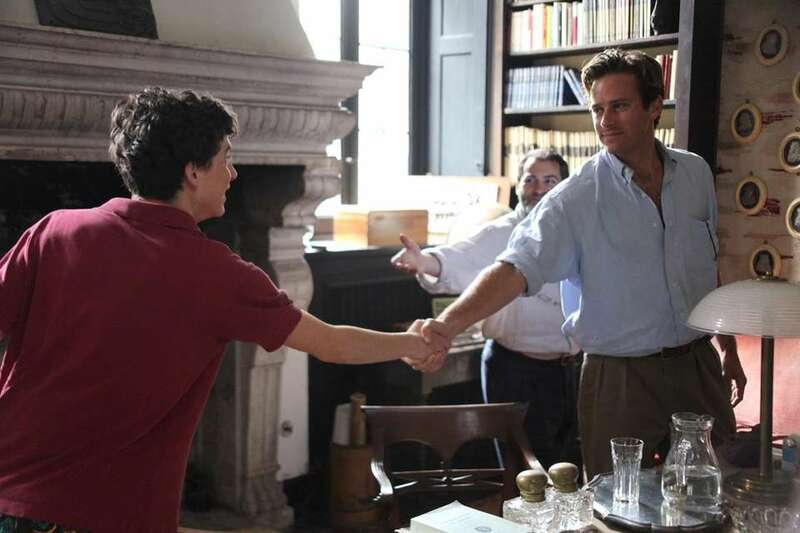 André Aciman's 2007 coming-of-age novel, "Call Me by Your Name," was adapted for film in 2017 and was nominated for three Oscars, including best picture, in 2018. 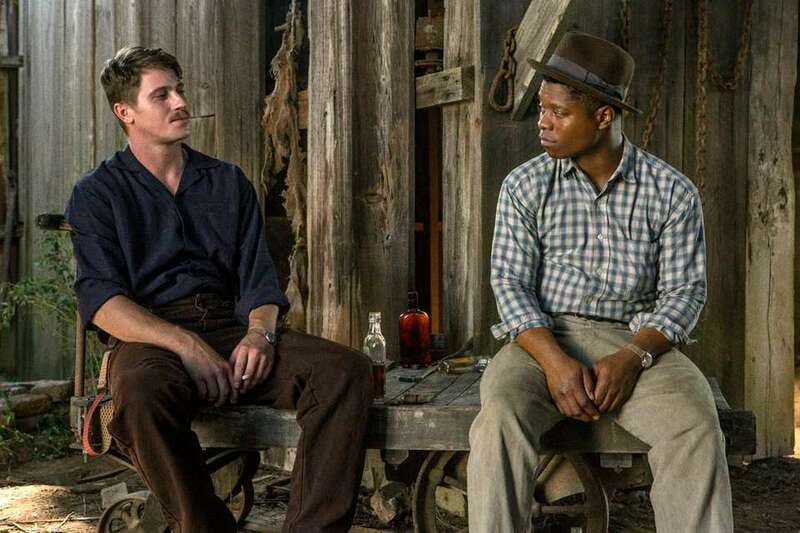 Netflix's "Mudbound," which received three Oscar nominations in 2018, is an adaptation of Hillary Jordan's 2008 novel of the same name. Both the novel and film tells the story of two World War II veterans -- one white, one black -- who return to rural Mississippi and are forced to address racism and PTSD in their own way. David Levithan's 2012 best-selling novel "Every Day" follows a teen girl named Rhiannon as she falls in love with a spirit, A, who wakes up in the body of someone new every day. 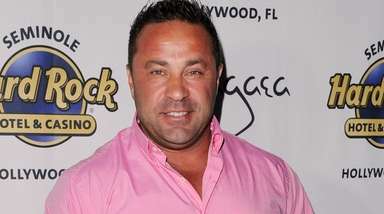 The movie, directed by Michael Sucsy, was released in February 2018. 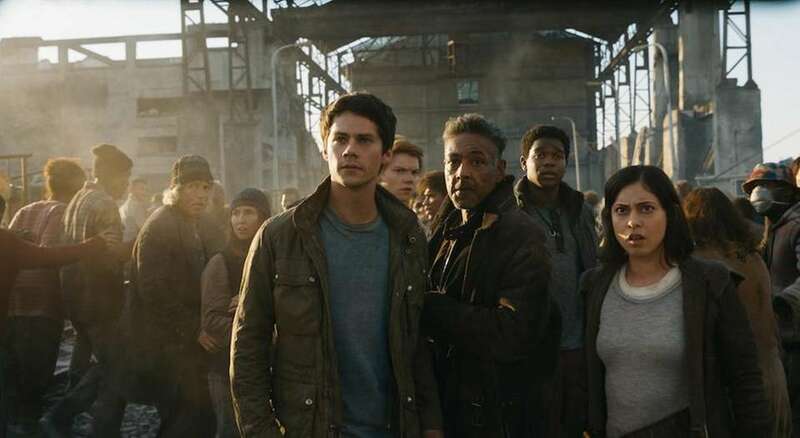 James Dashner's "Maze Runner" trilogy consists of "The Maze Runner," "The Scorch Trials" and "The Death Cure," all of which were adapted for the big screen with Dylan O'Brien as the protagonist, Thomas. Jeannette Walls' 2005 memoir, "The Glass Castle," recounts her childhood with an alcoholic father and artist mother and how it affected her as a young adult. The book was adapted into a film starring Brie Larson in 2017. 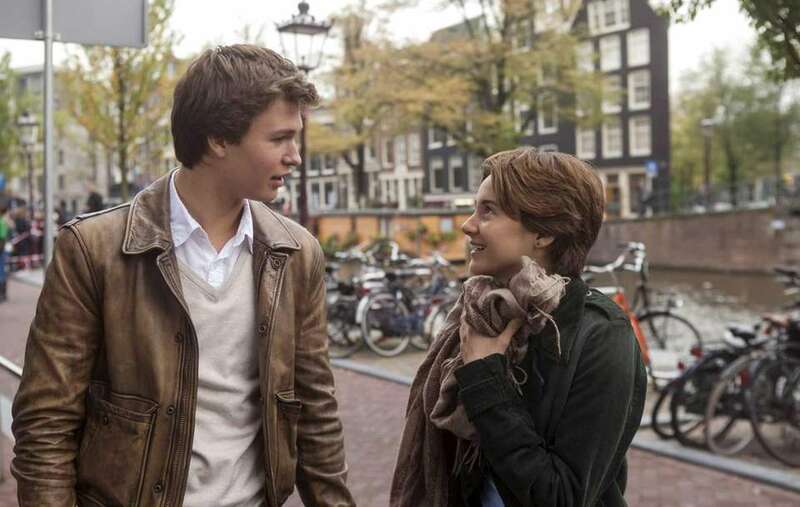 John Green's 2012 novel "The Fault in Our Stars" about a couple that falls in love despite their terminal illnesses got it's title from Act 1, Scene 2 of Shakespeare's play "Julius Caesar" and was adapted into a film starring Ansel Elgort and Shailene Woodley in 2014. 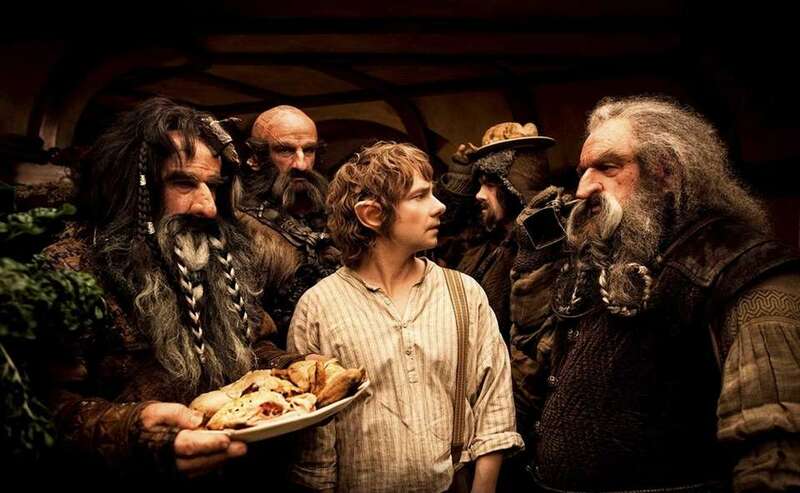 J. R. R. Tolkien's epic fantasy novel "The Hobbit," published in 1937, was divided into three movies, "The Hobbit: An Unexpected Journey," (2012); "The Hobbit: The Desolation of Smaug, " (2013); and "The Hobbit: The Battle of the Five Armies," (2014). 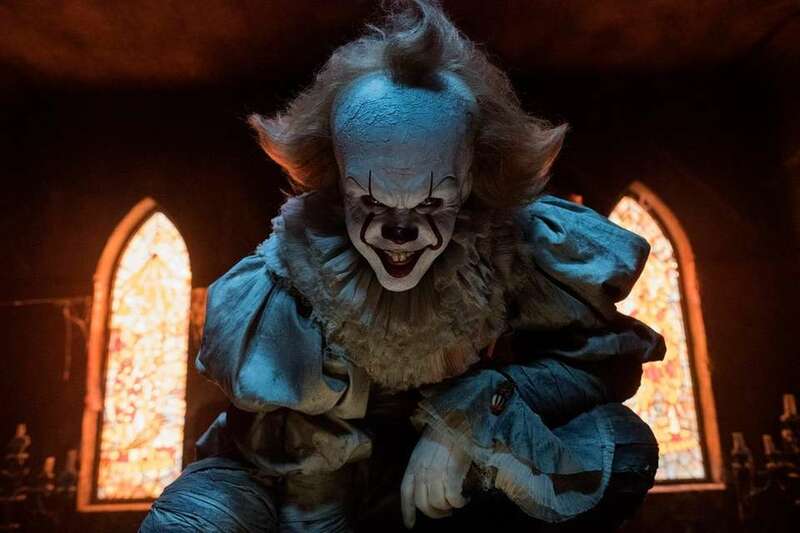 Steven King's 1986 horror novel "It" was adapted into a miniseries in 1990 starring Tim Curry as the evil clown Pennywise. In 2017, the novel was adapted again with Bill Skarsgård taking on the terrifying role. "American Sniper," Clint Eastwood's 2014 harrowing biopic of Navy SEAL Chris Kyle (Bradley Cooper), is based on Kyle's autobiography, "American Sniper: The Autobiography of the Most Lethal Sniper in U.S. Military History," published in 2012. 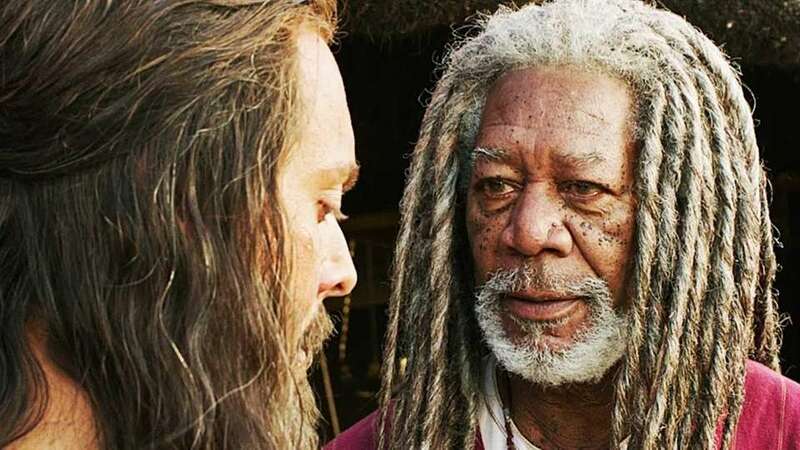 The 2016 historical epic, starring Morgan Freeman, is the fifth film adaptation of the 1880 novel, "Ben-Hur: A Tale of the Christ" by Lew Wallace. The book was also adapted in a 1907 silent film, a 1925 silent film, an Academy Award-winning 1959 film starring Charlton Heston and a 2003 animated film. Veronica Roth's young adult series, "Divergent," first published in 2012, became three movies (including sequels "Insurgent" and "Allegiant") starring Shailene Woodley as protagonist Beatrice "Tris" Prior. "Paper Towns" is an adaptation of a novel by John Green, published in 2008, about a high-school boy (Nat Wolff) trying to track down an elusive girl (Cara Delevingne). James Gandolfini played monster Carol alongside Max Records as Max in Warner Bros. Pictures' 2009 adaptation of "Where the Wild Things Are," a popular children's book by Maurice Sendak, published in 1963. 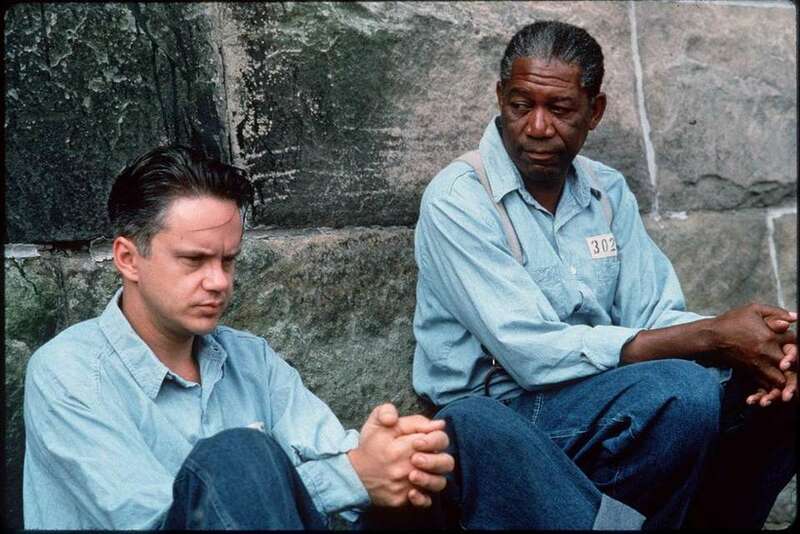 Tim Robbins, left, adapted Stephen King's character Andy Dufresne from his novella, "Rita Hayworth and Shawshank Redemption," published in 1982, alongside Morgan Freeman as Ellis Boyd "Red" Redding in 1994's "The Shawshank Redemption." Tim Story adapted Steve Harvey's love and relationship help book, "Act Like a Lady, Think Like a Man," in 2012, shortening the title to "Think Like A Man," starring Terrence Jenkins and Regina Hall. 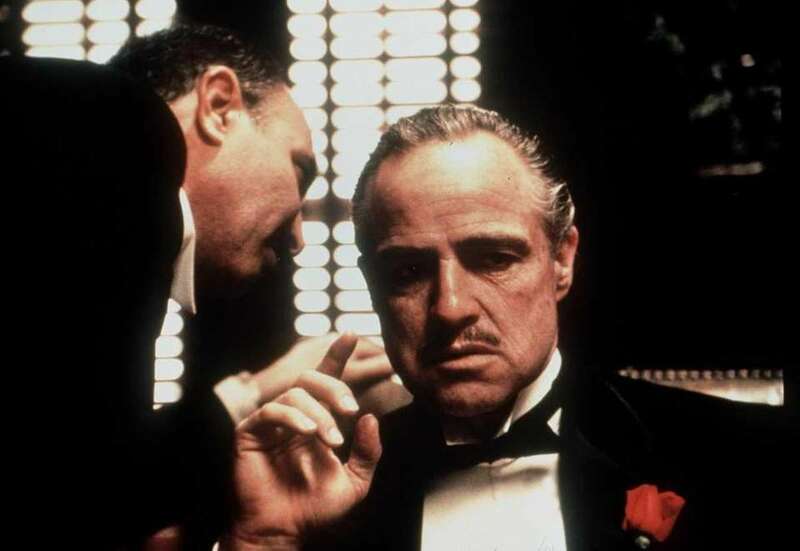 Mario Puzo's 1969 novel "The Godfather," was transformed into one of the most-popular film franchises of all time starring Marlon Brando as Don Vito Corleone in the 1972 film. 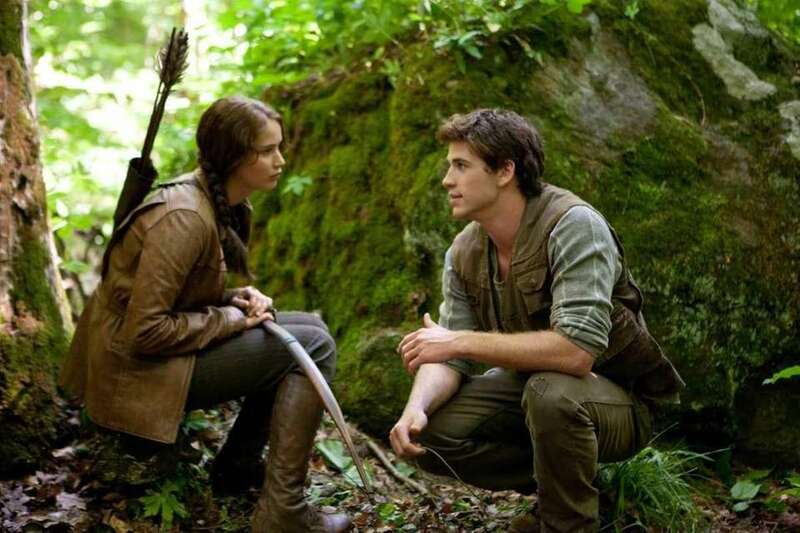 Jennifer Lawrence stars as Katniss Everdeen and Liam Hemsworth as Gale Hawthorne in the 2012 film "The Hunger Games," based on the young-adult series of the same name, first published in 2008. They both reprised their roles for the following two movies which adapted the final two books, "Catching Fire" and "The Mockingjay." 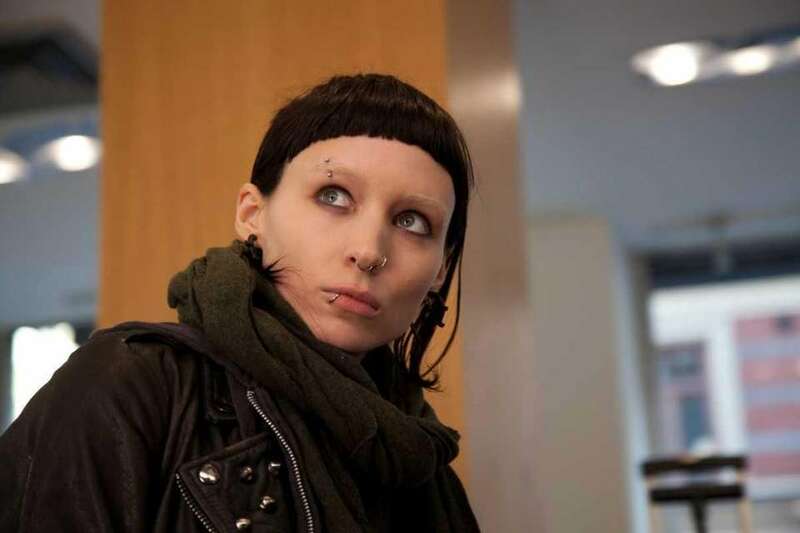 Rooney Mara plays computer hacker Lisbeth Salander who agrees to help a journalist uncover the truth about what happened to a wealthy woman who went missing 40 years prior in 2011's "The Girl With the Dragon Tattoo." While the American version only adapted the first novel, first published in 2005, the entire series by Stieg Larsson was adapted for film in Sweden. 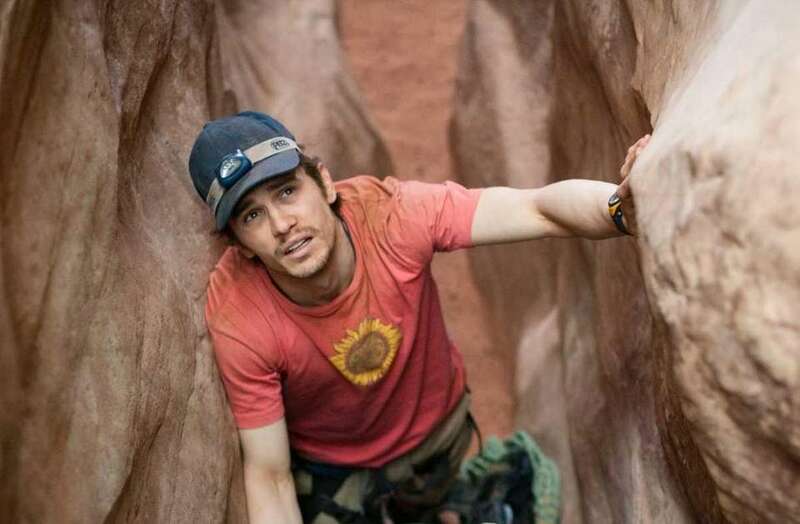 The 2004 autobiography "127 Hours: Between a Rock and a Hard Place" by Aron Ralston became a movie starring James Franco in 2010's "127 Hours." 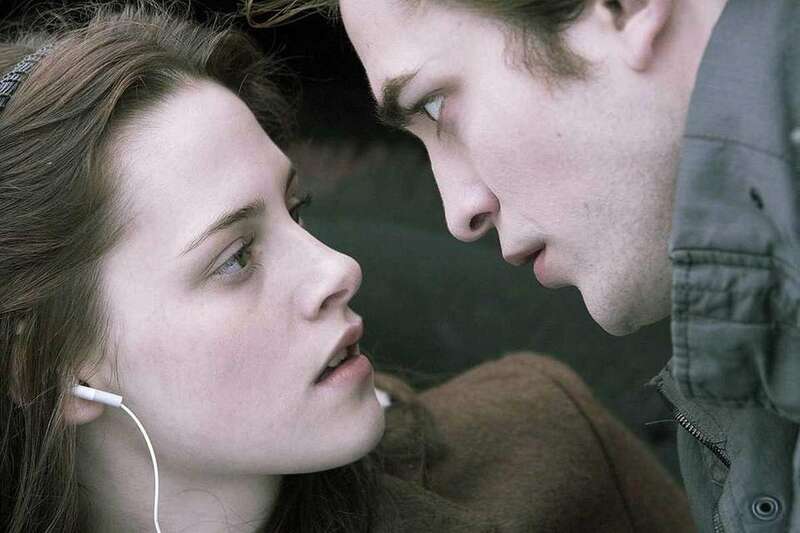 The "Twilight" franchise, first appearing in theaters in 2008, is based on the best-selling book series by Stephenie Meyer about the love affair between a human and a vampire. 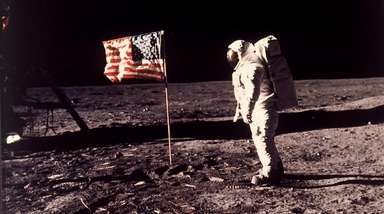 The series included four novels adapted into five movies, "Twilight," first published in 2005, "New Moon," "Eclipse" and "Breaking Dawn" (which was divided into two parts). 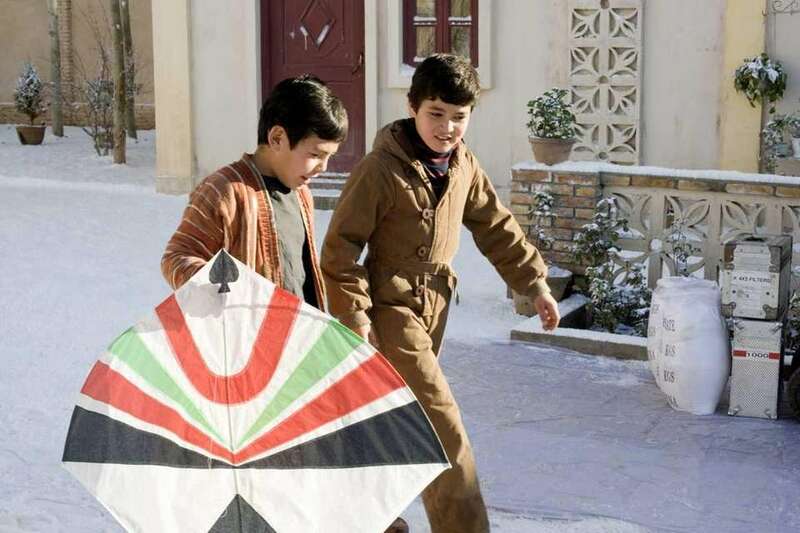 Ahmad Khan Mahmoodzada, left, and Zekeria Ebrahimi appear in Marc Forster's "The Kite Runner," based on the book by Khaled Hosseini about a young boy growing up in Afghanistan during the rise of the Taliban. 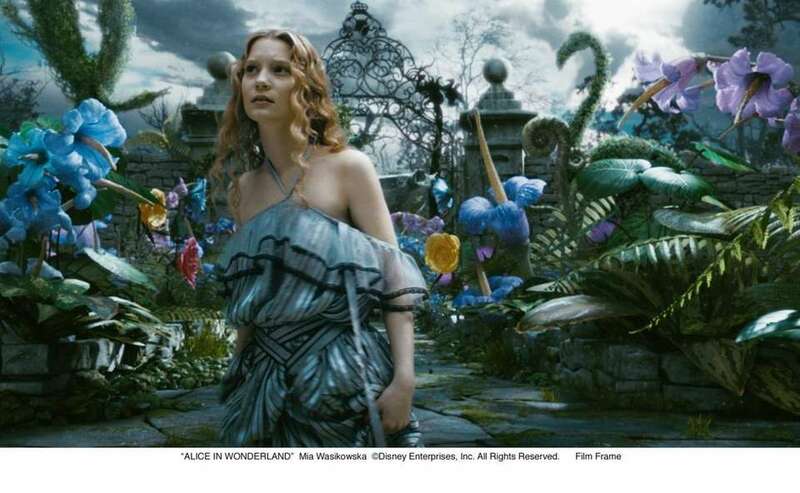 Lewis Carroll's popular children's novel "Alice in Wonderland" was given a darker adaptation in 2010 by Tim Burton in comparison to the 1951 Disney animation. The Burton film was also followed up with "Alice Through the Looking Glass" in 2016. 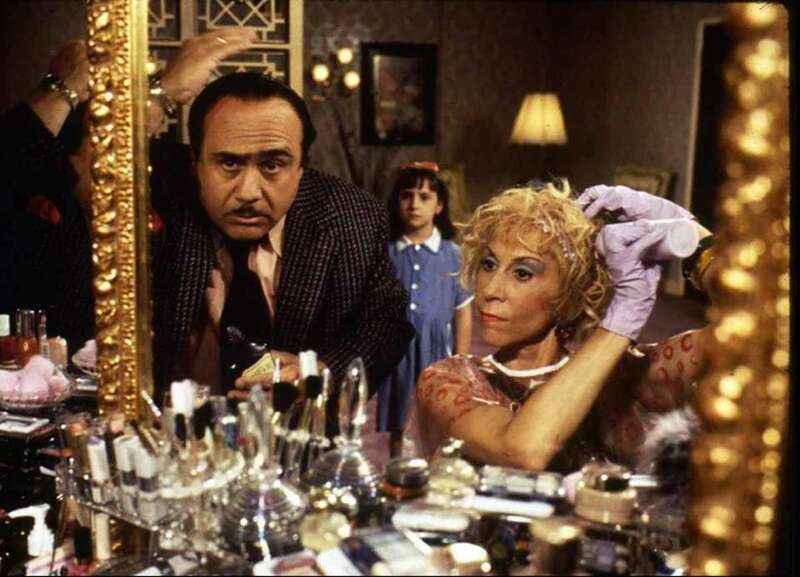 Danny DeVito, Mara Wilson and Rhea Perlman star in "Matilda," a movie about a young girl who develops unusual powers based on the children's novel of the same name by Roald Dahl. 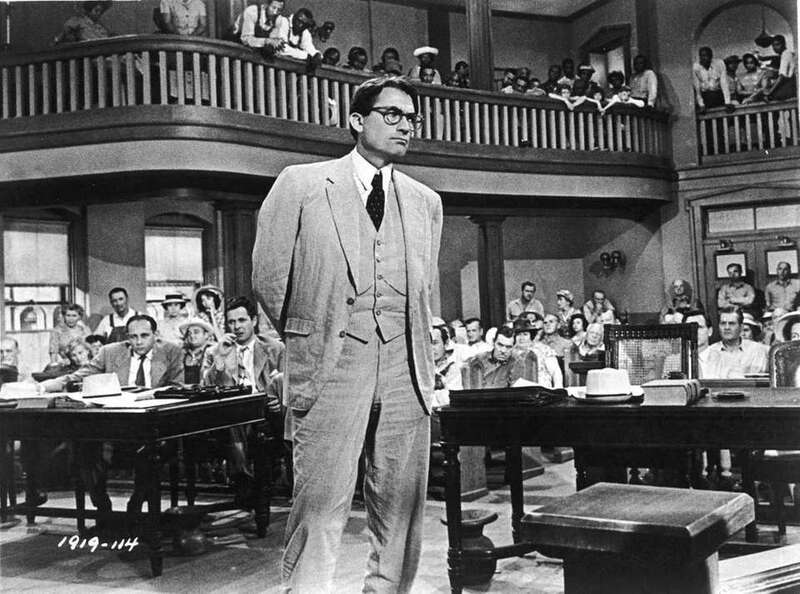 Gregory Peck starred in the 1962 film adaptation of "To Kill A Mockingbird." Harper Lee published the novel in 1960 and the sequel, "Go Set a Watchman," in 2015. 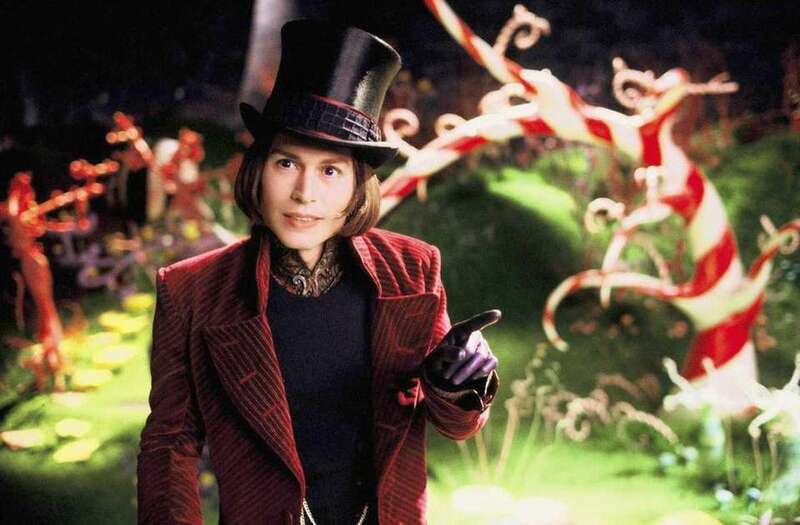 In "Charlie and the Chocolate Factory" Johnny Depp transforms into Willy Wonka, a character created by Roald Dahl in his 1964 novel of the same name. 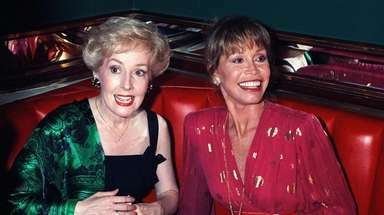 The book had also been adapted for film in 1971, "Willy Wonka and the Chocolate Factory," with the late Gene Wilder in the title role. 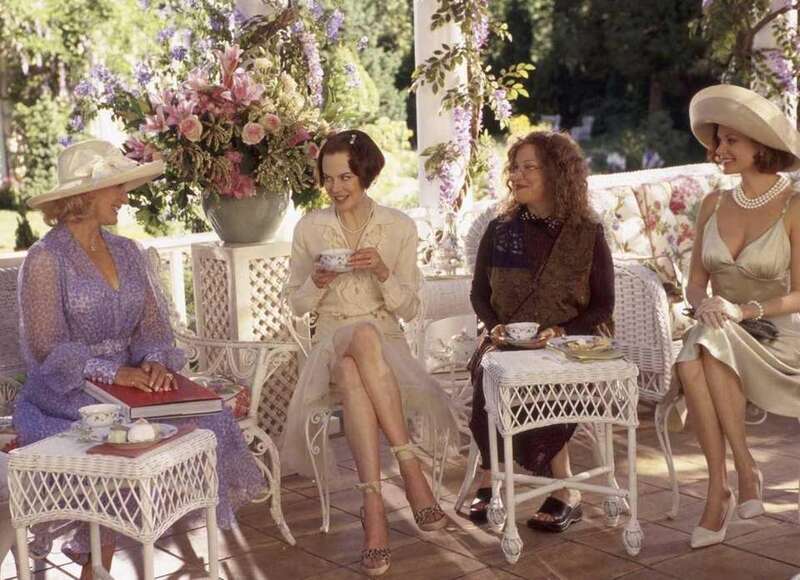 In Frank Oz's "The Stepford Wives," Nicole Kidman plays Joanna Eberhart, a photographer and young mother who uncovers that the submissive housewives in her new neighborhood are robots created by their husbands. Based on the novel by Ira Levin. "One for the Money" is a 2012 crime comedy starring Katherine Heigl and Jason O'Mara based on Janet Evanovich's 1994 novel of the same name. "The Rum Diary" is about a journalist who travels to Puerto Rico and finds himself enmeshed in a love triangle, the traffic of rum and corruption, based on the novel by Hunter S. Thompson. 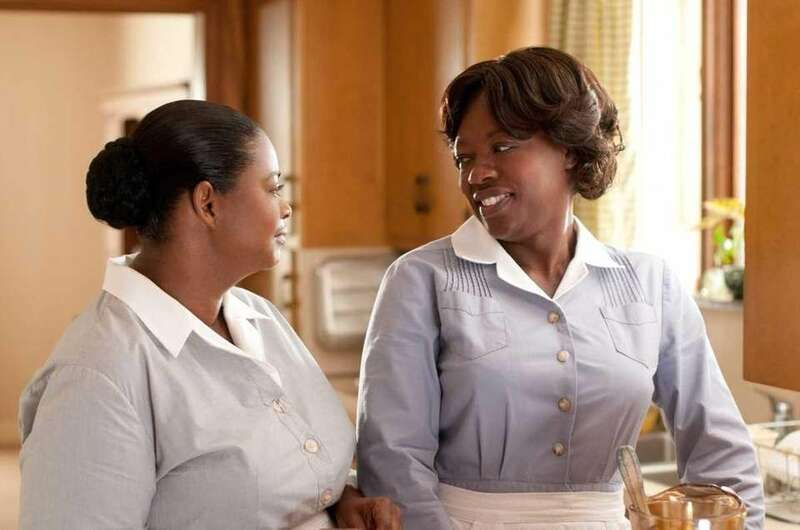 "The Help," based on the 2009 novel of the same name by Kathryn Stockett, follows two women, Minny Jackson (Octavia Spencer) and Aibileen Clark (Viola Davis) who write a book that exposes the truth about being an African American maid in the South during the Civil Rights era with the help of journalist Eugenia "Skeeter" Phelan (Emma Stone). Robert Pattinson and Reese Witherspoon appear in 2011's "Water for Elephants," a romantic drama about a former veterinary student who takes a job in a traveling circus and falls in love with the ringmaster's wife. The novel was written by Sara Gruen in 2006. 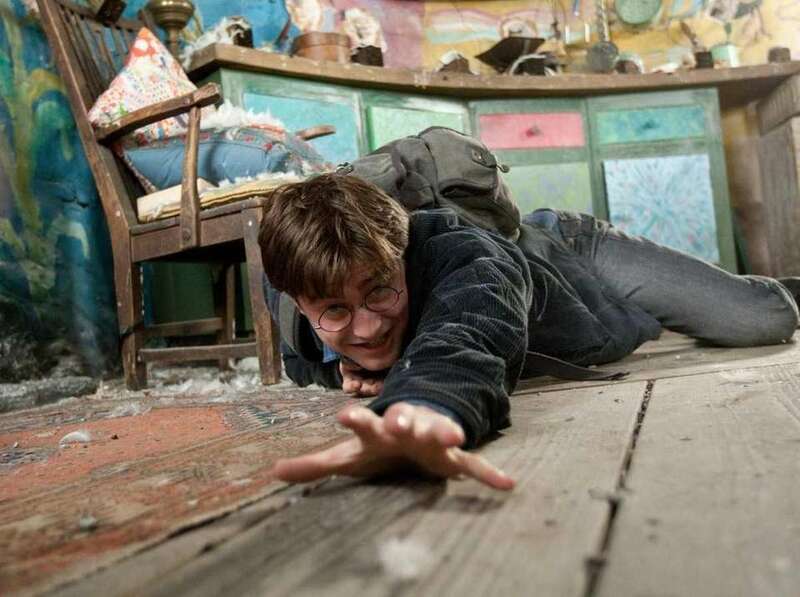 The "Harry Potter" franchise began with J.K. Rowling's 1997 novel "Harry Potter and the Philosopher's Stone" (later changed to "Sorcerer's Stone" when it came to America) and ended with 2007's "Harry Potter and the Deathly Hallows." The seven books in the franchise were all adapted into movies, the last of which was divided into two parts. 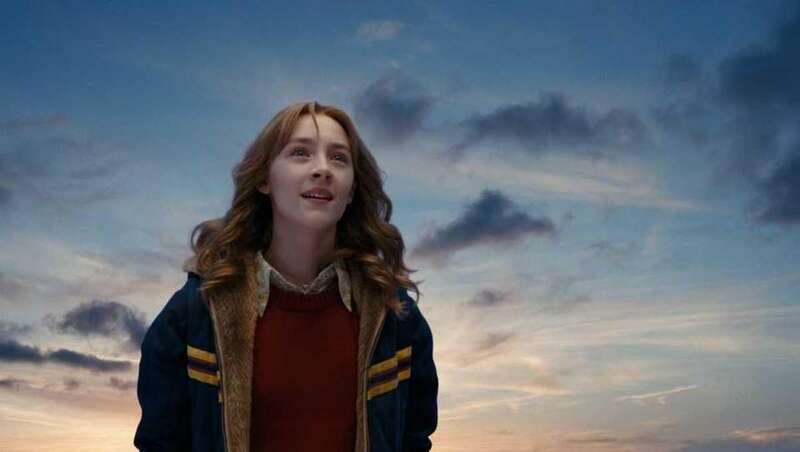 Academy Award nominee Saoirse Ronan stars as Susie Salmon in DreamWorks Pictures' drama "The Lovely Bones," based on the Alice Sebold book of the same title. Though the 2009 film adaptation of "My Sister's Keeper" ends with 13-year-old Anna Fitzgerald (Abigail Breslin) successfully suing for medical emancipation and her older sister Kate (Sofia Vassilieva) dying from leukemia, the 2004 novel ends with Kate alive and in remission while Anna suffers a much different fate. 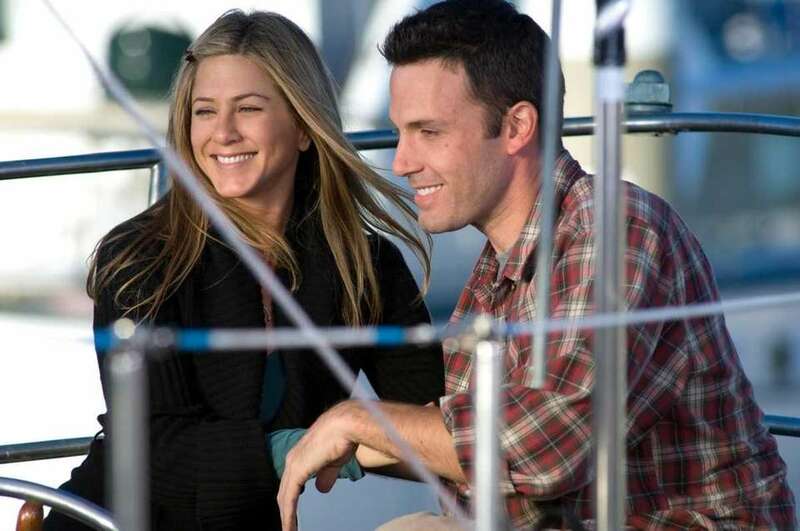 Friends and lovers, all in their 20s and 30s, try to navigate their way through modern relationships in 2009's "He's Just Not That Into You," based on the self-help book of the same name by Greg Behrendt and Liz Tuccillo. "Eat, Pray, Love: One Woman's Search for Everything Across Italy, India and Indonesia" is a 2006 memoir by Elizabeth Gilbert, who was played by Julia Roberts in the 2010 film adaptation, "Eat, Pray, Love." 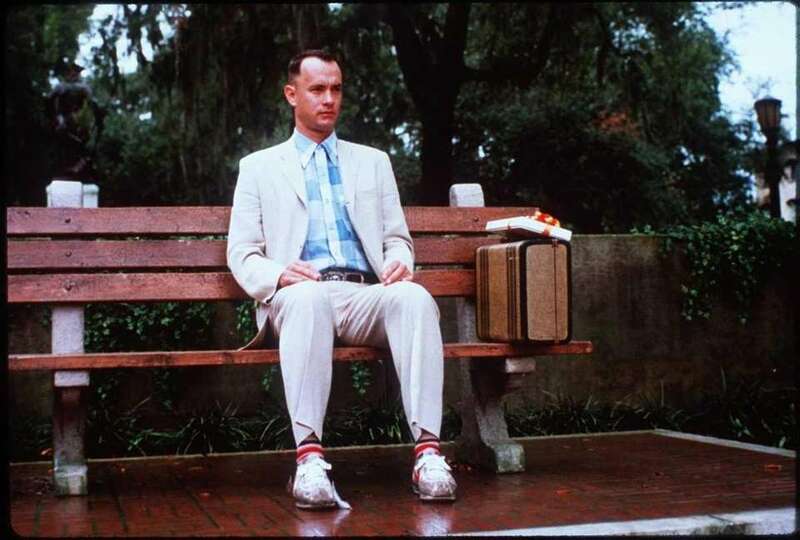 In 1994, author Winston Groom told the New York Times that writers "took the rough edges off [Forrest Gump]" when they adapted his novel for film and cast Tom Hanks in the title role. Groom said he often envisioned John Goodman as Gump but that he ultimately didn't care what they did to his novel. 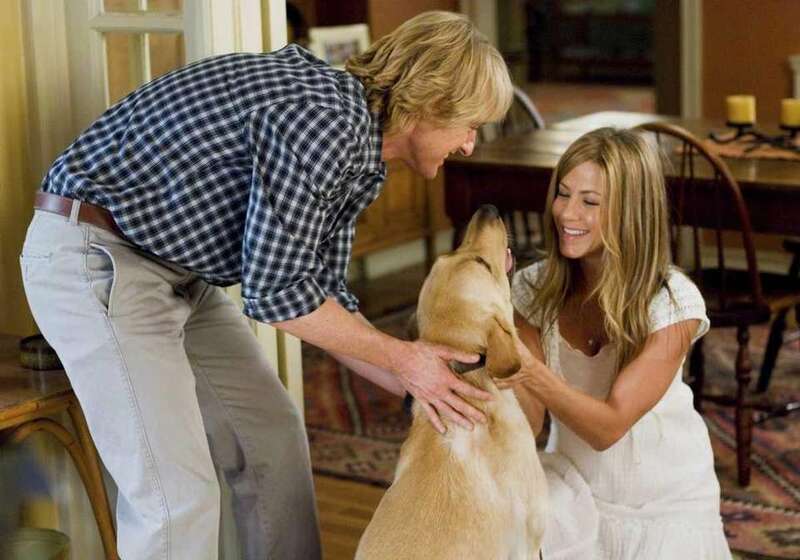 The autobiographical novel "Marley and Me: Life and Love With the World's Worst Dog" by journalist John Grogan chronicled his hectic life with Labrador retriever, Marley, and was adapted for film in 2008. Photo Credit: The Weinstein Co.
Scarlett Johansson and Nicholas Reese Art star in the movie adaptation of Shari Springer Berman and Robert Pulcini's "The Nanny Diaries." "Charlotte's Web" is a children's novel by E.B. 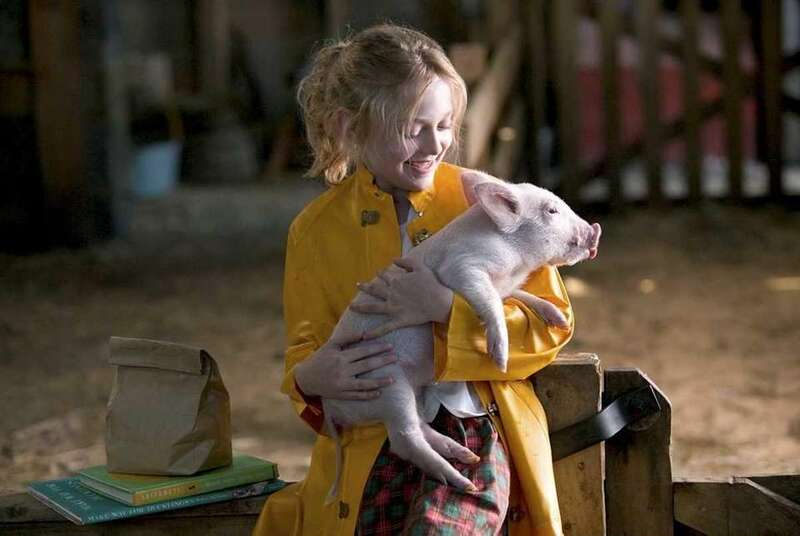 White published in 1952 and adapted into a movie in 2006 starring Dakota Fanning. While Dan Brown wrote "Angels and Demons" first, it was the sequel, "The Da Vinci Code," that was adapted for film first in 2006. In 2009, "Angels and Demons" was developed into its own movie as a sequel to the 2006 film. Nicholas Sparks has published 18 novels, many of which have become films. 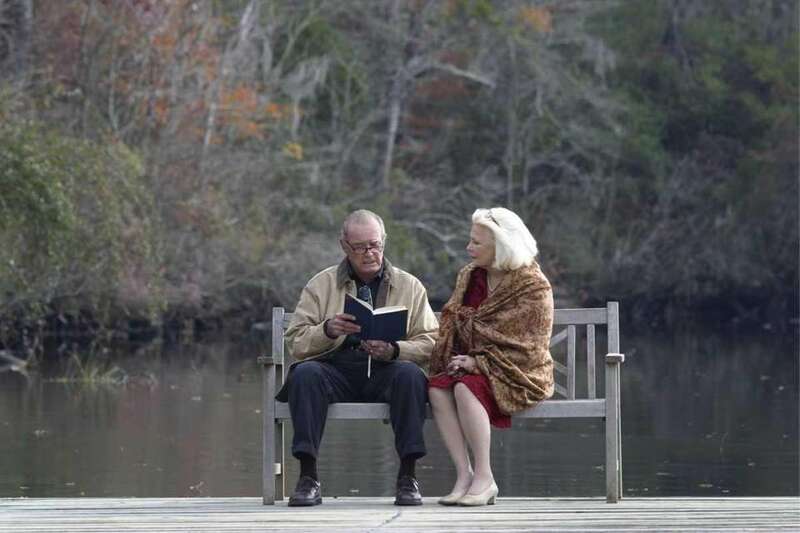 One of his most popular novels, "The Notebook," was adapted for film in 2004 and has often been ranked one of the best romantic movies of all time. Keira Knightley and Matthew Macfadyen starred in the 2005 film version of "Pride and Prejudice," based on the 1813 novel by Jane Austen. 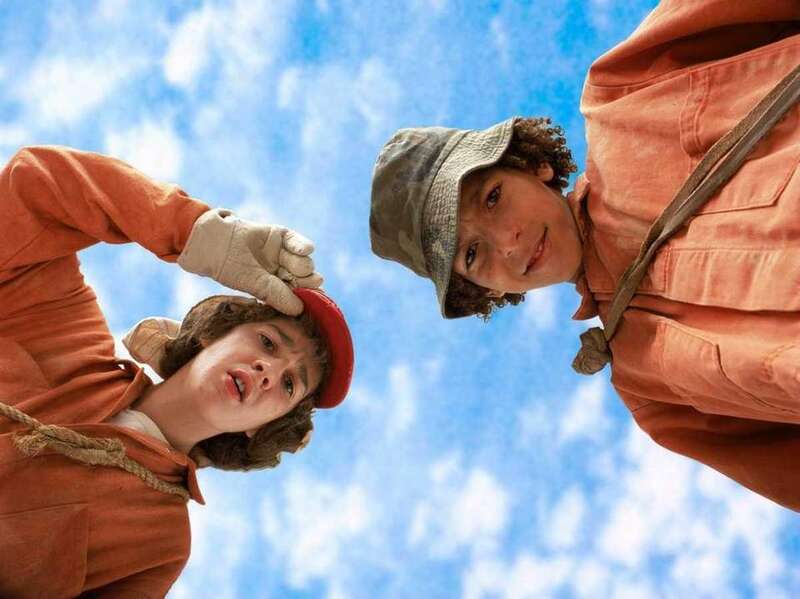 Stanley Yelnats (Shia LaBeouf) and his campmates including Zero (Khleo Thomas) are forced to dig a hole every day in order to build character in Disney's 2003 movie "Holes," based on the 1998 novel by Louis Sachar. 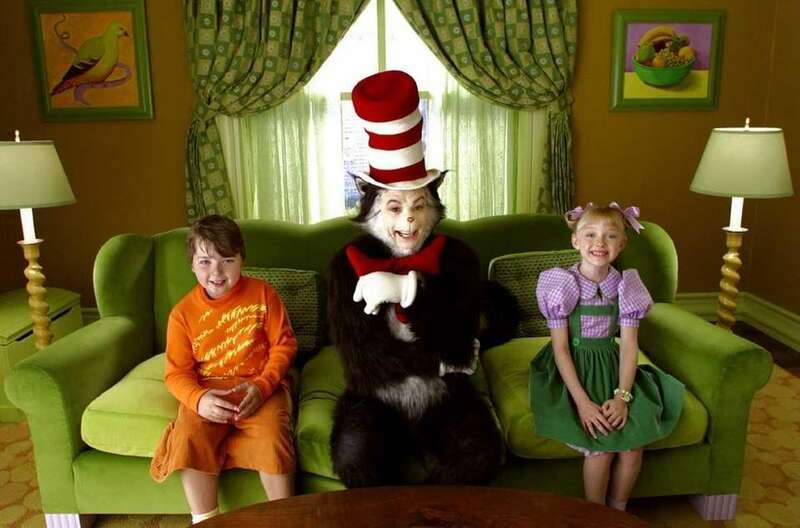 "Dr. Seuss' The Cat in the Hat"
Dr. Seuss' most mischievous character in his 1957 children's tale "The Cat in the Hat" came to cinematic life in 2003 with the help of Mike Myers. J.R.R. 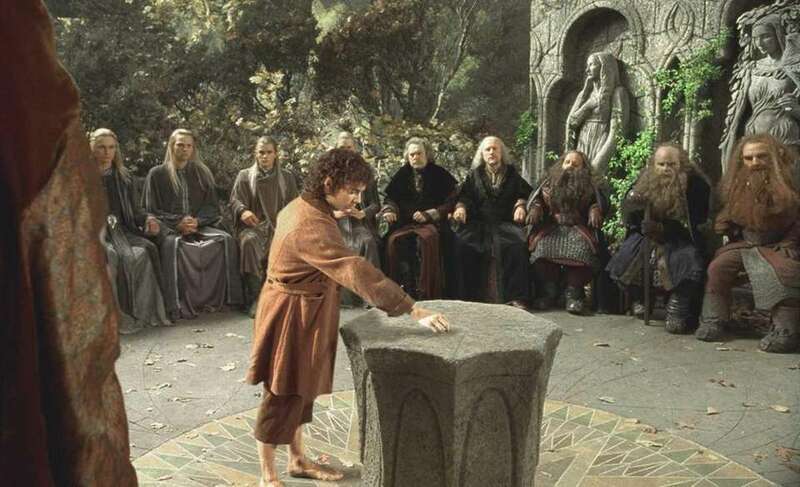 Tolkien's 1954 best-selling epic trilogy "The Lord of the Rings" was adapted into three films, "The Lord of the Rings: The Fellowship of the Ring," "The Lord of the Rings: The Two Towers" and "The Lord of the Rings: The Return of the King," released in 2001 to 2003. 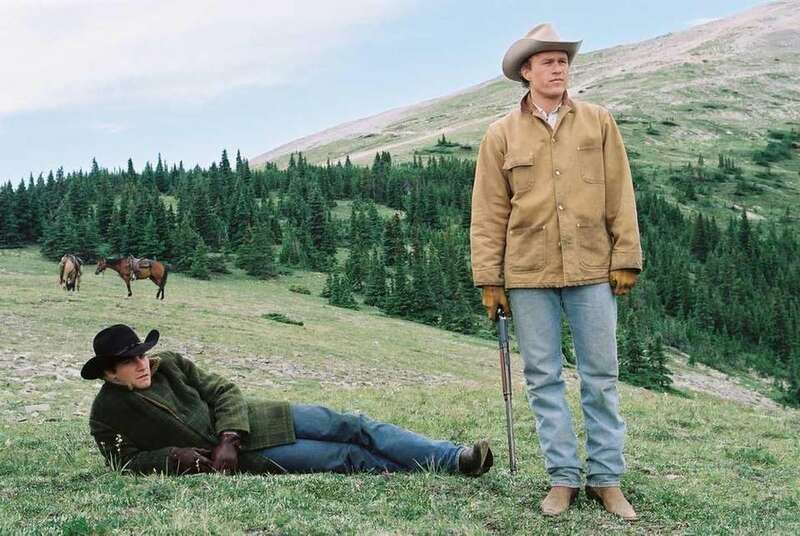 "Brokeback Mountain," the 2005 drama adapted from the 1997 short story by Annie Proulx, tells the story of a forbidden and secretive relationship between two cowboys played by Jake Gyllenhaal, left, and Heath Ledger. The "Bridget Jones" franchise stars Renee Zellweger as the fiction character created by Helen Fielding's "Bridget Jones's Diary" column in The Independent. The columns, which began in 1995, were compiled into two novels, "Bridget Jones's Diary" and "Bridget Jones: The Edge of Reason," both of which became movies in 2001 and 2004, respectively. The third film, 2016's "Bridget Jones's Baby," was also written by Fielding but adapted from the columns, not a novel. Nicholas Sparks' 1999 novel, "A Walk to Remember," about a young couple who falls in love despite the girl's terminal illness, was adapted into a 2002 film starring Mandy Moore and Shane West. A Chicago librarian (Eric Bana) has a genetic disorder that causes him to time travel when he is stressed. Though he disappears often for long periods of time, he builds a romantic relationship with artist Clare Abshire (Rachel McAdams) in Audrey Niffenegger's 2003 novel "The Time Traveler's Wife," which was adapted for film in 2009. 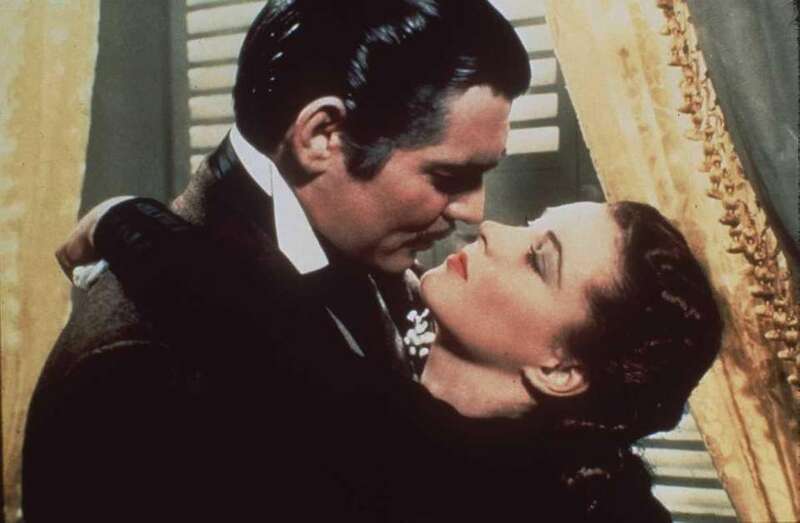 Victor Fleming's 1939 historical romantic drama "Gone With The Wind," often cited as one of the greatest films of all time, was originally a novel written by Margaret Mitchell and released in 1936. 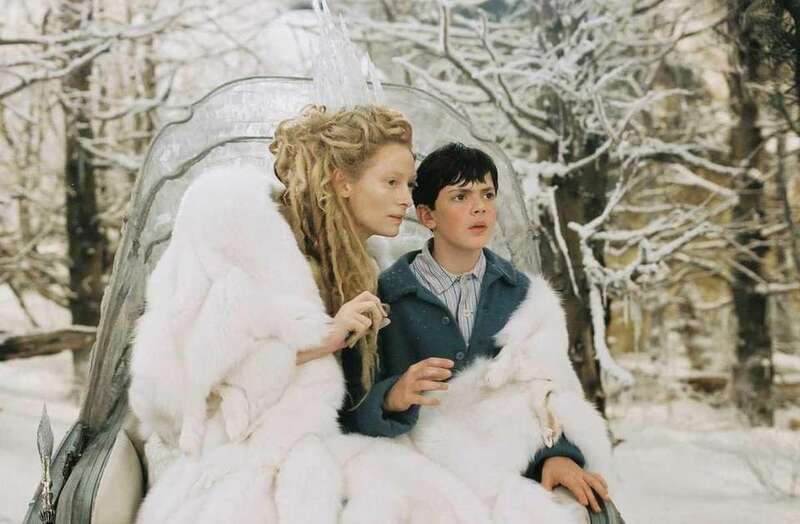 "The Chronicles of Narnia: The Lion, The Witch, and the Wardrobe," released in 2005, is the first movie adaptation of C.S. Lewis' fantasy series, "The Chronicles of Narnia," which features seven novels. The second and third novels, "The Chronicles of Narnia: Prince Caspian" and "The Chronicles of Narnia: The Voyage of the Dawn Treader," were adapted in 2008 and 2010, respectively. Disney's 2002 fantasy film, "Tuck Everlasting," is the second film adaptation of the 1975 children's book of the same name by Natalie Babbitt. The first was released in 1981, but it did not garner as much attention as the 2002 film staring Alexis Bledel as Winnie Foster and Jonathan Jackson as Jesse Tuck. 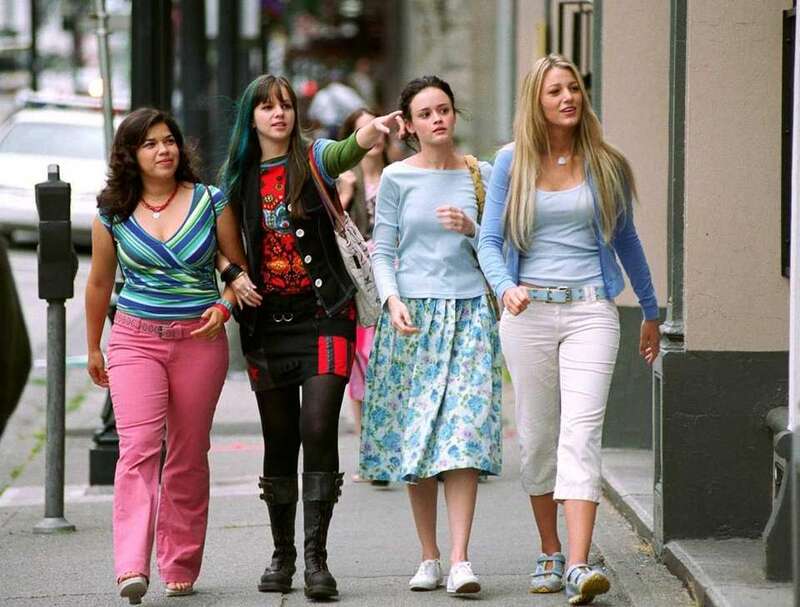 Carmen Lowell (America Ferrera), left, Tabitha "Tibby" Tomko-Rollins (Amber Tamblyn), Lena Kaligaris (Alexis Bledel) and Bridget Vreeland (Blake Lively) are the four lifelong friends that share a cherished pair of jeans for an entire summer in Ann Brashares' 2001 novel turned movie "The Sisterhood of the Traveling Pants." Imperious fashion magazine editor Miranda Priestly (Meryl Streep) torments her new assistant Andy Sachs (Anne Hathaway) to make sure she has what it takes to work in the fashion industry in Lauren Weisberger's 2003 novel turned movie "The Devil Wears Prada." 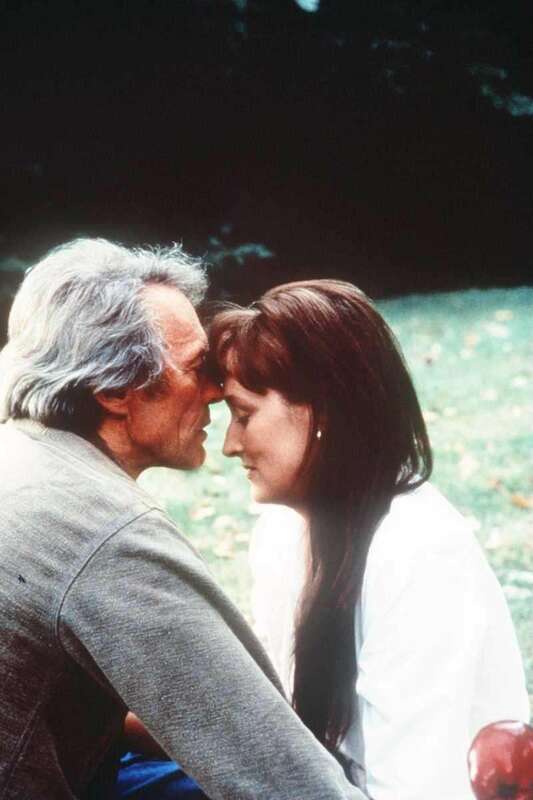 Meryl Streep's performance in "The Bridges of Madison County," based on the novel of the same name by Robert James Waller, earned her a best actress Oscar nomination in 1996.